Last May, two new opened in Frankfurt/Main and Kaiserslautern in Germany. Altogether there are now 14 franchise stores in Germany. 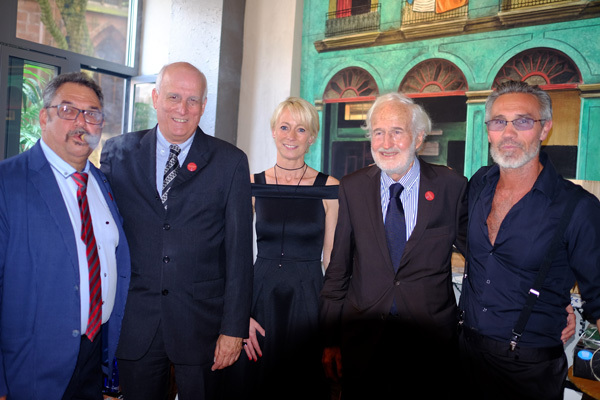 The Ambassador of the Republic of Cuba, Ramon Ripoll Díaz, accompanied by the Embassy’s Commercial Councillor, Ida Paz Leon, and 5TH Avenue Managing Director Heinrich Villiger attended the opening events of the new Casas. 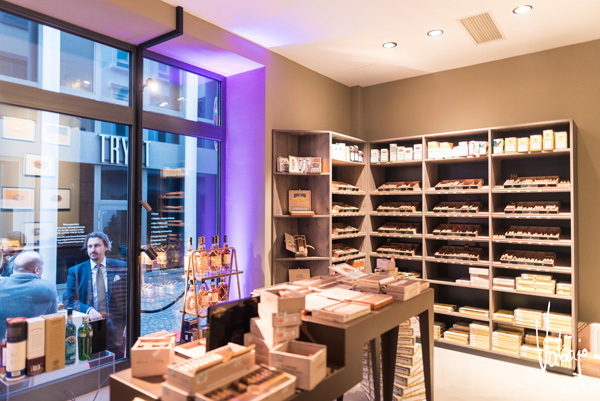 The new La Casa del Habano Frankfurt is managed by Andreas Gutfreund, who already owns three other shops in the Rhine-Main area together with his brother Viktor. 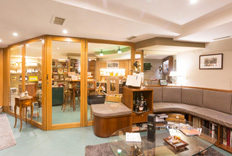 La Casa del Habano, located in the centre of Frankfurt, covers an area of 170 square metres and contains a 20 square metre air-conditioned sampling room. This includes the entire range of the finest Habanos offered in Germany, as well as specialities and , such as the H. Upmann Sir Winston Gran Reserva, the Punch Regios de Punch and the Partagás Series No.1 Edición Limitada 2017. A special highlight of Casa Frankfurt is its bar lounge that offers a fine selection of exclusive cocktails and finest premium spirits. A special eye-catcher is a piece of the historic city wall of Frankfurt, which takes up an entire side of the lounge. 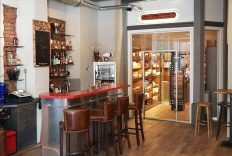 The new La Casa del Habano in Kaiserslautern is also a real treat for cigar lovers. It is operated by the specialist dealers Dieter and Nicole Kitzmann. 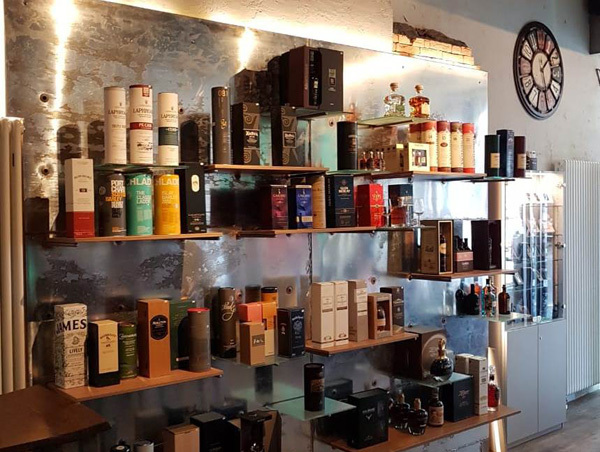 The 70 square metre shop is distinguished by its cosy atmosphere in typical Cuban style. The perfectly stored Habanos are presented in a 15-square-meter air-conditioned room. 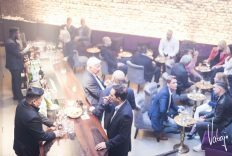 Of course, you will also find a spacious cigar lounge with leather armchairs, which invite you to linger, as well as a beverage bar. A selected range of fine cigar accessories round off the assortment. The shop is located directly in the pedestrian zone of downtown Kaiserslautern. 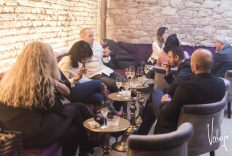 In summer you can also find seats outside, where aficionados can enjoy their Habanos with a view of the historic collegiate church. 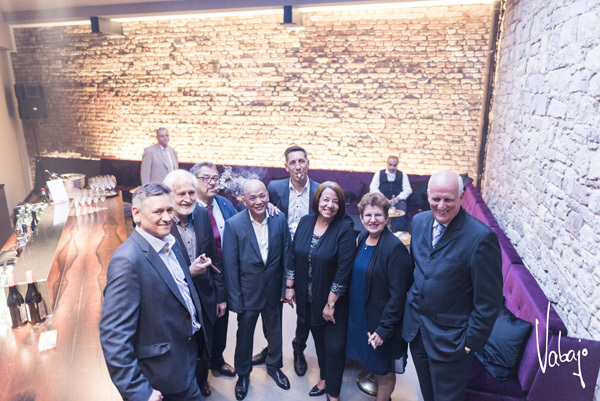 The Mayor of Kaiserslautern, Dr. Klaus Weichsel, alongside the Ambassador of the Republic of Cuba, Ramon Ripoll Díaz and 5TH Avenue Managing Director Heinrich Villiger attended the opening, which was celebrated in a relaxed atmosphere. A special eye-catcher was the Habanos Torcedor Dalguis Ferro Claramonte, who presented the art of cigar production according to the traditional method “” to the visitors of the opening. 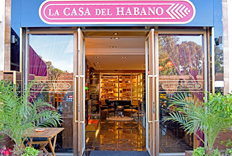 In total there are now 16 La Casas del Habano in the sales region of 5TH Avenue, the official sole importer of Habanos for Germany, Austria and Poland. Limited Edition. Special productions of Habanos made annually using fillers, binders and wrappers aged at least 2 years before the cigars are made. The wrappers come from the top leaves of the shade-grown (tapado) tobacco plant, which are darker in colour. Boxes can be identified by an extra black and gold seal indicating that they contain Limited Edition Habanos and the year in which they were released. Each Habano is dressed with an extra band giving the same information.